The actor's profession allows them to "try on" images which are impossible to implement in real life. These include queens, courtesans, or even homeless people. Moreover, none of them have ever planned to change the gender for the sake of fun in real life... Well, let’s see how it looks like on the screen! If our beloved male Hollywood celebrities have already managed to get on their heels, put on their skirts and embellish their mouths with lipstick, then it was the turn to see how their female fellows would deal with the similar transformation! 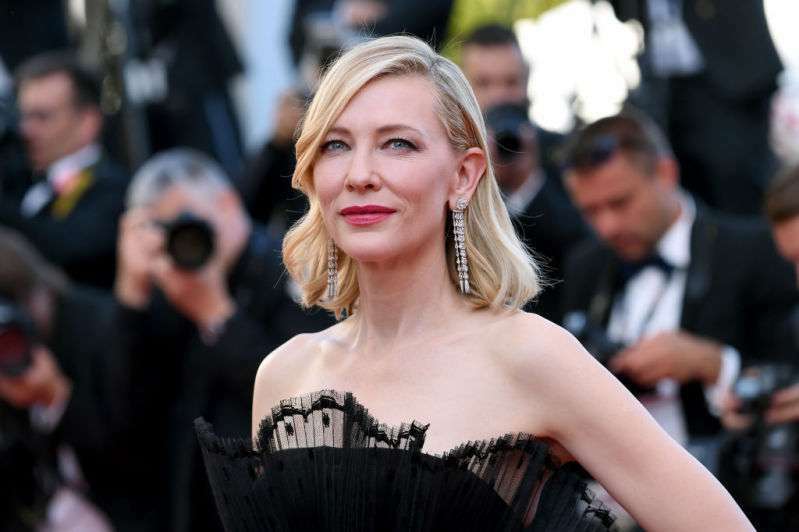 After the experimental movie, Manifesto, where Cate Blanchett managed to play 13 characters at once, including a schoolteacher, choreographer, widow, plant worker, scientist, puppet master, homeless, news anchor, and even punk, there were no doubts left about the actress’ multifaceted talent. However, her most brilliant and cardinal transformation is still considered to be the role of the brilliant musician Bob Dylan in the I'm not there! movie. Every time Oscar-winning actress Meryl Streep is called the best actress in Hollywood, there is no surprise around. That is because she is able to play literally anyone. 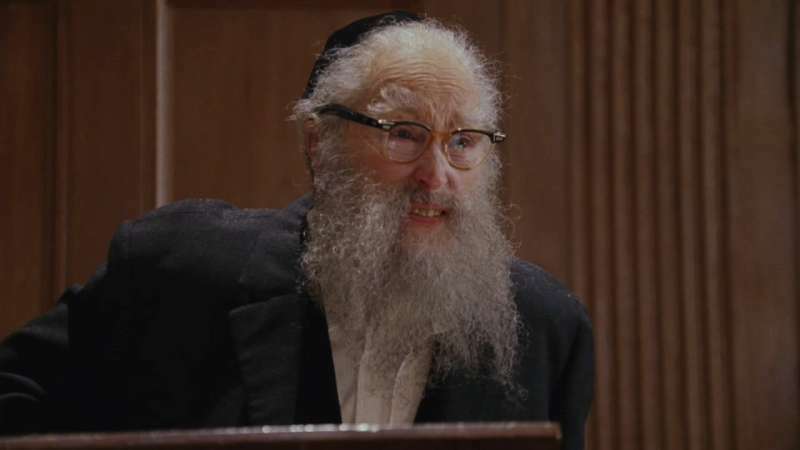 For example, in the miniseries Angels in America, she was entrusted to play four characters at once, among them a senior rabbi – bald man, with a beard and glasses. That was the role we didn’t recognize her without a clue! 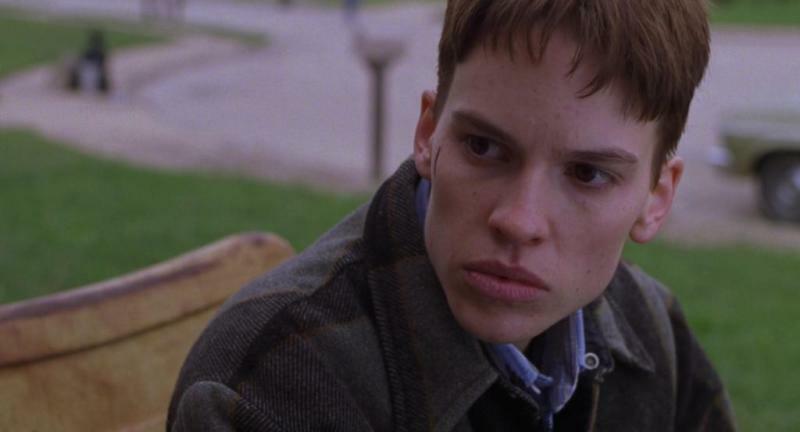 The role of transgender Brandon, performed by Hilary Swank in the film Guys Do Not Cry, didn’t simply glorify the actress – it just didn’t leave anyone indifferent, including the film critics who, ironically, handed her the Oscar and Golden Globe for the best female role! 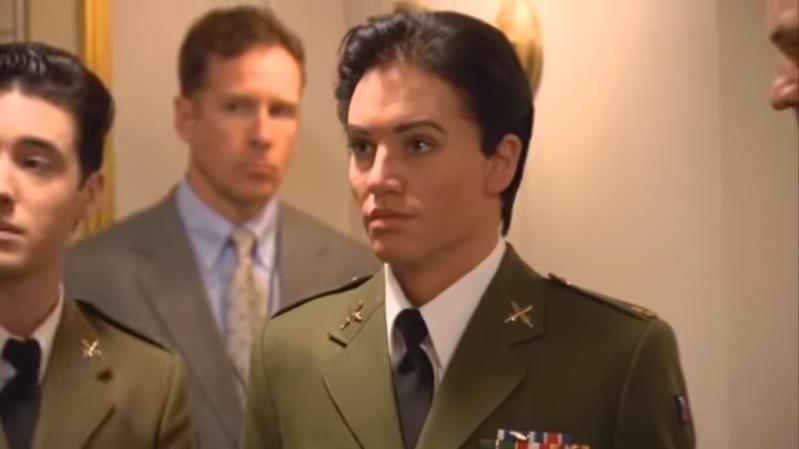 Angelina Jolie and her role as a naval officer in the Salt will always remain an iconic example of true cinematographic gender shift! 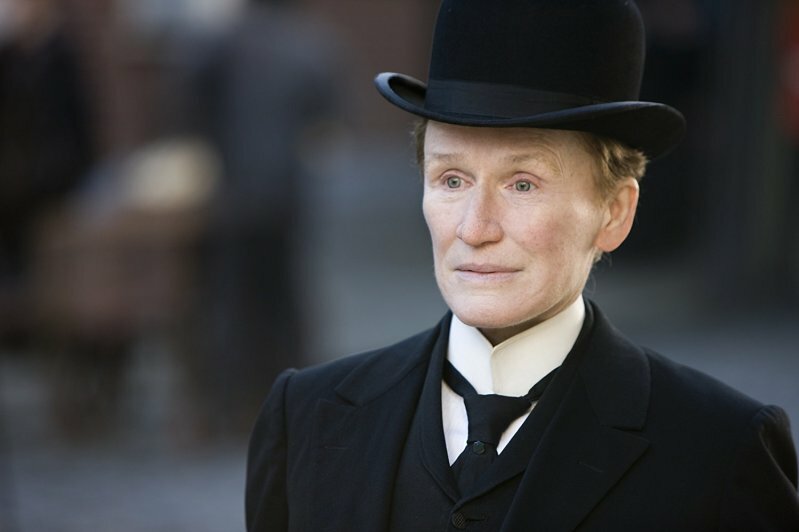 Another fabulous transformation is Glenn Close’s role in the Albert Nobbs. 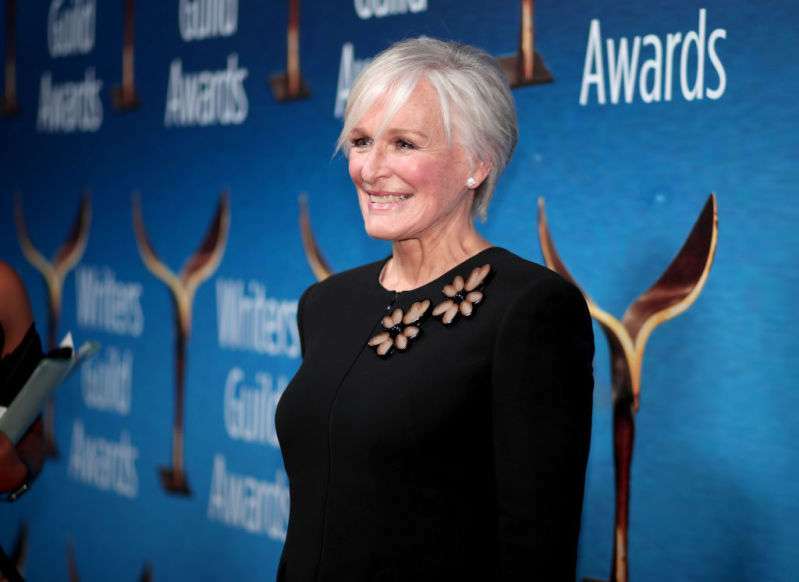 It's true that there were historical notions included – the actress had to play the role of a woman who lived most of her life as a man so that she could live and work with dignity and respect. Those were incredible moments of inborn actresses’ talents and cinematographic magic. What about your favorite film transformation? Does it include any “gender change?” Share with us in the comments!